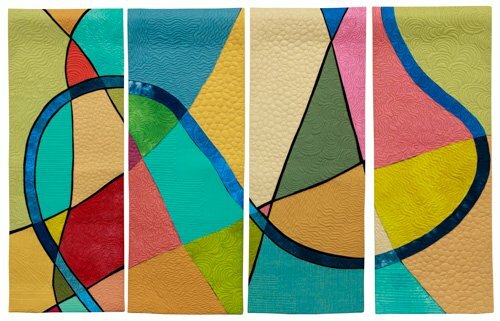 Here are the winners of the Art Quilts (Non-representational), Hand Quilting, Freehand Quilting (Small) and Youth categories. 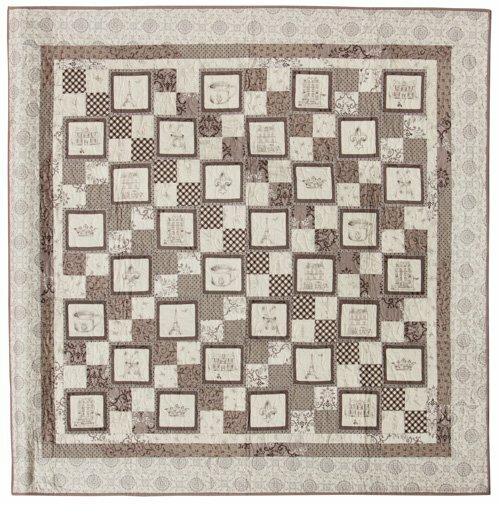 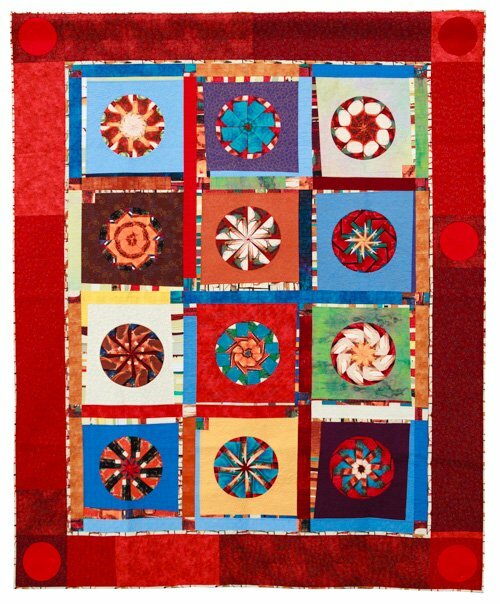 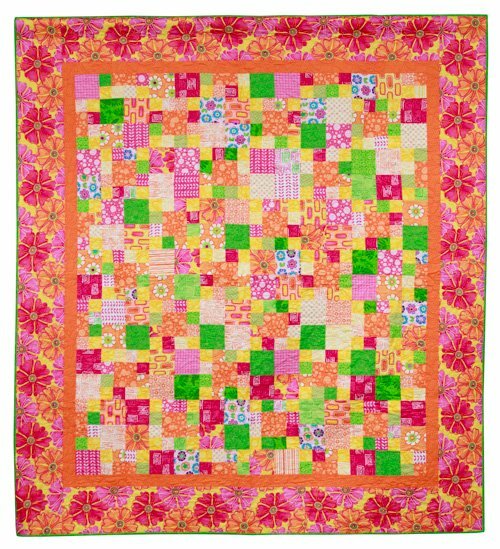 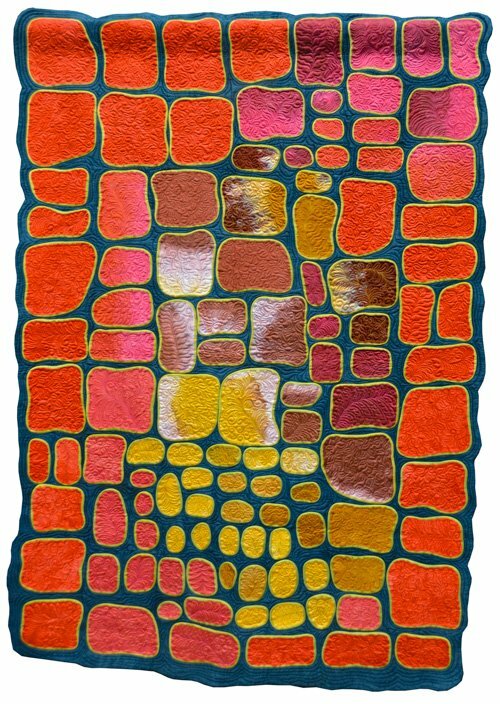 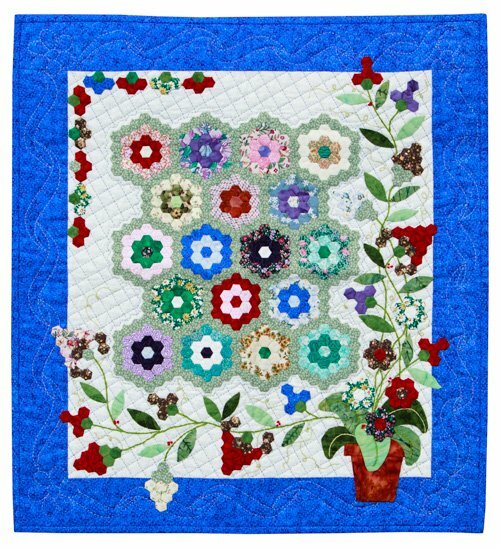 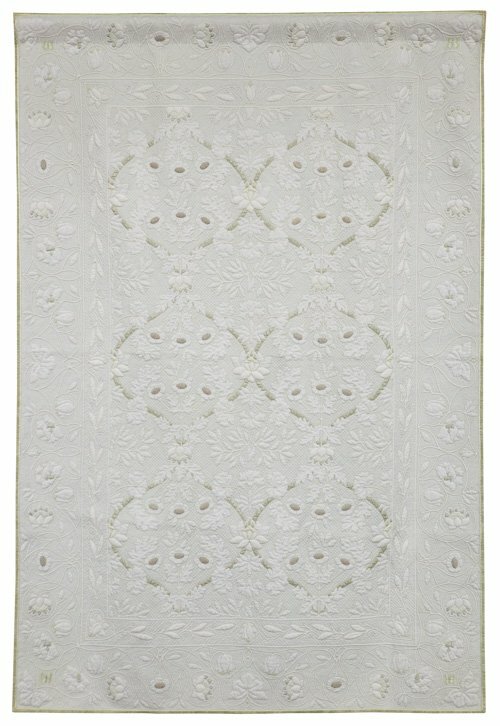 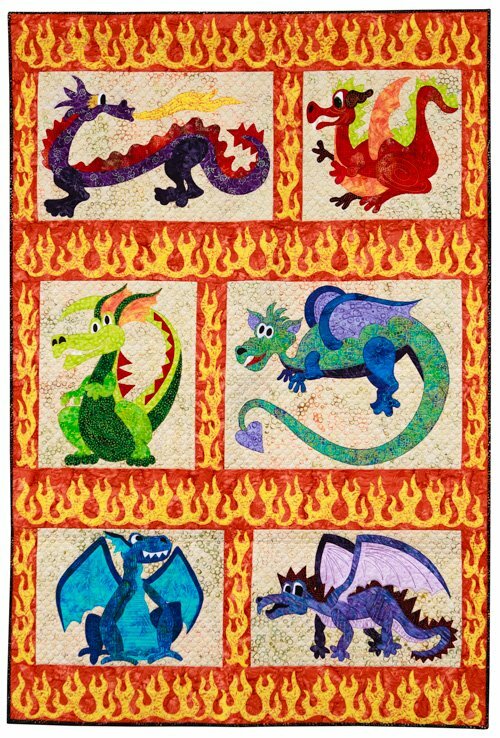 Click here for the winners of Small Quilts, Intermediate Quilts, Freehand Quilting (Large) and Computerized Quilting. 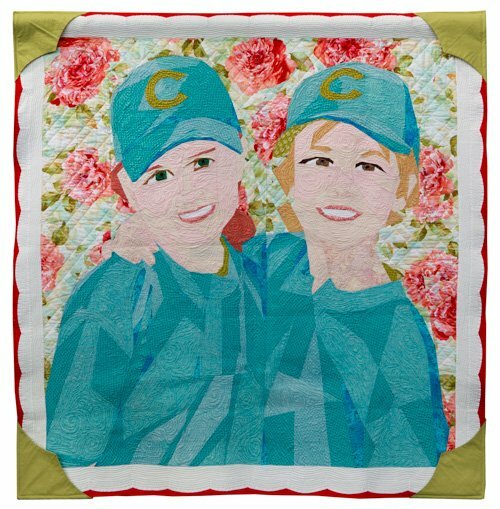 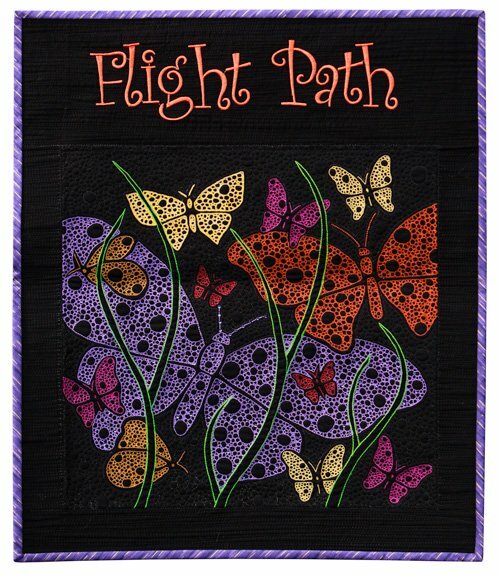 Click here for the winners of Machine Embroidery, Applique and Large Quilts. 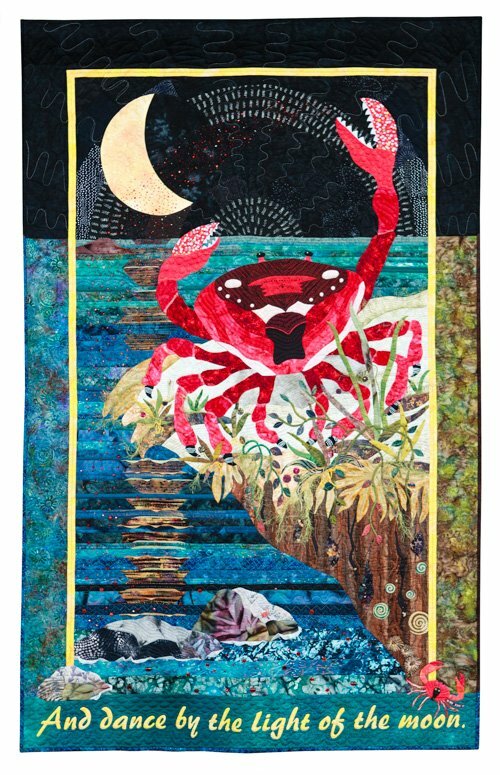 Click here to see the winners of the Best of Show, the Judges' Choices, Founders' Choice, Viewers' Choice, Pictorial Quilt and Art Quilt (Representational) categories.